Transition Laguna Beach encourages partnerships with other like-minded non-profits in Laguna Beach. Whether you are looking to make a contribution, host an event, or help promote our activities, we'd love to hear from you. 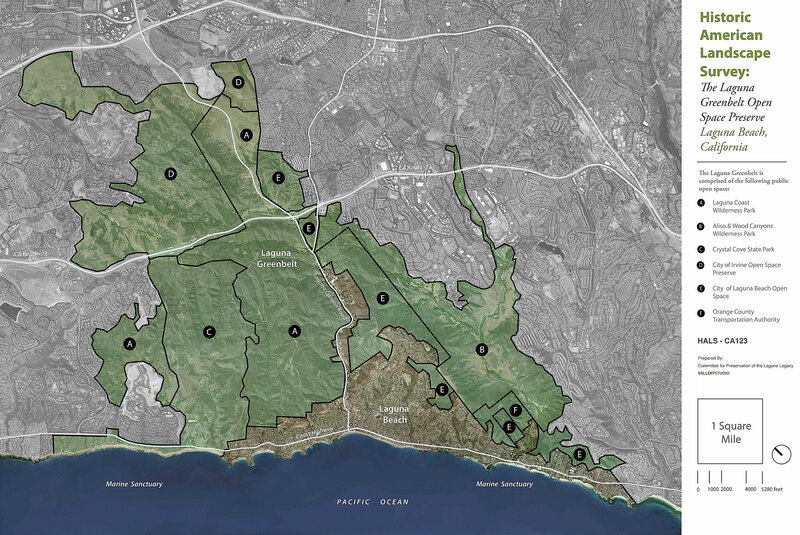 Learn how you can make a difference in Laguna Beach. Attend an upcoming workshop, read about growing your own food, sit in on a City Council meeting, go beyond recycling.